The Library was funded by such private donations until 1955 when the Town began appropriating public funds for expenses and the purchase of books. Soon after, the Library Trustees acquired the adjacent Episcopal Church, a structure dating from the 1890s. In 1967, a gallery was built to connect the original Library building to the Church, increasing the size of the library to a total of 5,783 square feet. At the time, the population of Hopkinton was 5,659 people. The Library has not been renovated or expanded since that time. After over 100 years and only the one addition to the original structure in 1967, Hopkinton Public Library is at a crossroads. 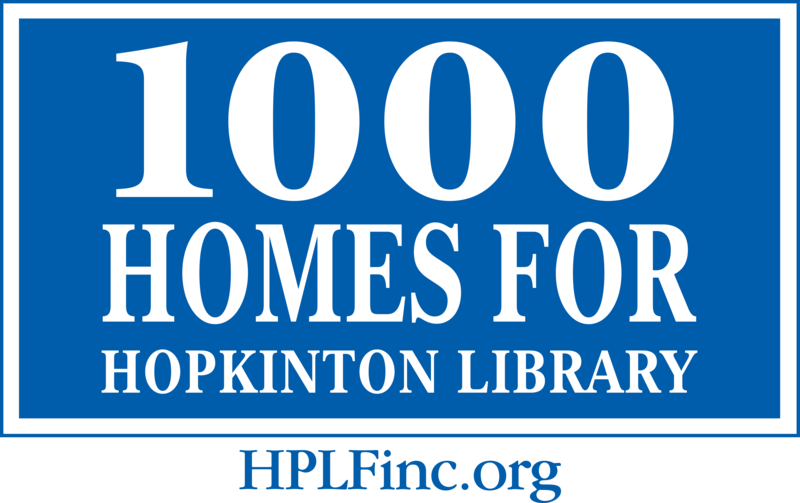 Constrained by inadequate space for its programs, technology and collections, and bursting at the seams with users of all ages, the library needs the same vision and leadership of the Library’s original donors to advance Hopkinton Public Library from its proud history into the future.